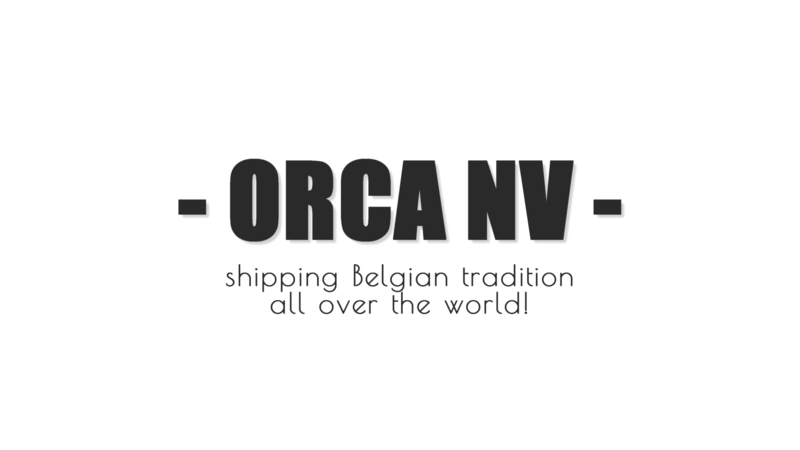 ORCA nv is a family owned business with more than 50 years of experience in export and sales in the domestic market. Started many years ago as a specialist in Belgian Endives, we still are a leading company in these markets. 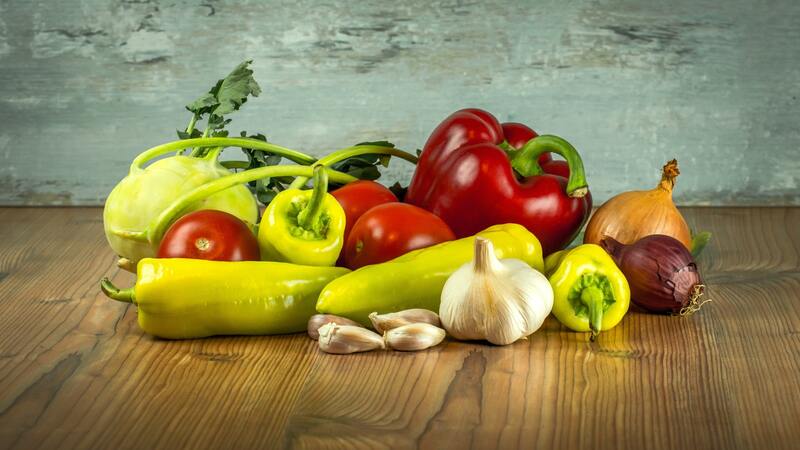 A lot has changed over the years : new owners, new markets, new products, new packagings… but what has remained is sustainability in entrepreneurship. Our employees and growers are of great importance for Orca what results in a good and fair product according to the customers’ wishes. Our own packaging facilities enables to supply a taylor made solution for the customer’s needs and specifications.